1816 E Primrose Path Phoenix, AZ. 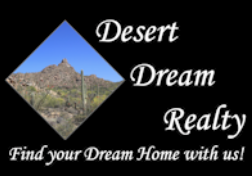 | MLS# 5888373 | Desert Dream Realty Cave Creek | 480-252-8300 | Find Your Dream Home with Us! 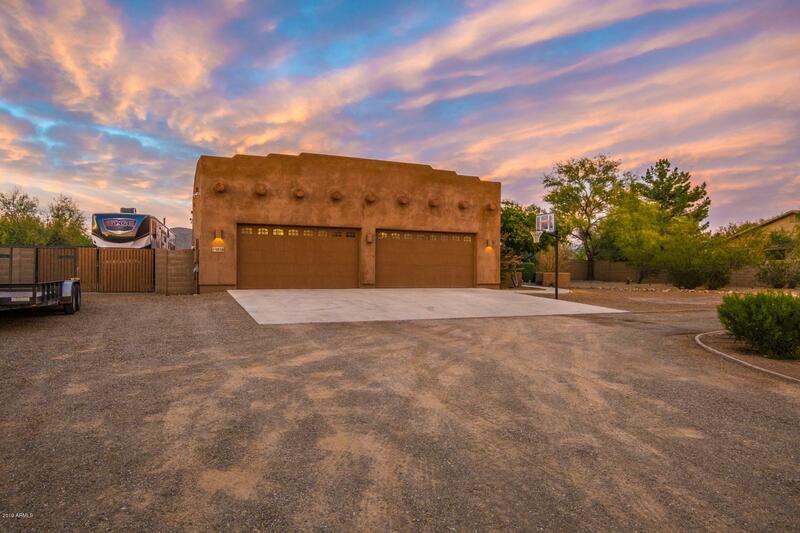 Spectacular Mountains surround this Timeless Territorial Home on over an acre in Desert Hills. Front courtyard, soaring ceilings, open floor plan, great room open to kitchen w/granite counters, striking cabinetry, SS appliances, island/breakfast bar, dining area. Unique Travertine flooring throughout, plant shelves, bonus/game room, split master suite w/patio access. Large walk-in closet, double sinks, vanity, separate garden tub/shower. Powder room, 4 additional bedrooms, full bath, large laundry w/cabinets/sink. Great room sliding doors lead to full length patio, additional patio area, sparkling pool w/double waterfall feature, spa & fantastic mountain views!! All this, plus 4 car garage, room for RV & all your toys, privacy w/lots of room to roam. No HOA!! Enjoy sunrise/sunset/views!! Too many features to list here. Check out the pictures and come see this beautiful spacious home! !